A casual but conscientious clothing thief also shoplifted enough name-brand laundry soap to keep his spoils unsoiled for life (and then some), according to a Pima County Sheriff's Department report. A sheriff's deputy responded to a southwest-side Dollar General store, where an employee reported that a tall, thin man wearing a hoodie had shoplifted a gray shirt from the apparel section. 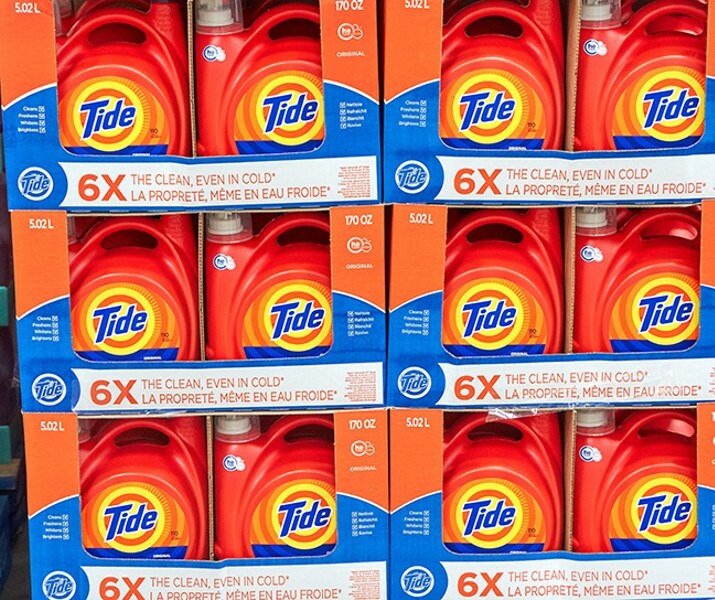 Watching the security-camera footage of the incident, the deputy saw that the subject had also grabbed two of the largest-available bottles of Tide laundry detergent to take with him on the way out. Since the detergent he stole was a relatively pricey brand—and he'd also decided on another "impulse theft" of a University of Arizona baseball cap—his haul's total value was estimated at $75 or $80, at minimum. The shirt shoplifter was obviously in quite good shape, considering he was able to hightail it out of the store and all the way down a busy main thoroughfare without anyone catching him, even burdened with the considerable weight of his liquid loot. His heist also happened to have occurred in the early-morning hours, when the store had only one clerk on duty—so she couldn't pursue him, nor could she send anyone else to do so. Whether this was purposeful or not on his part, one must note that he was (very) active long before many other criminals had taken their coffee.